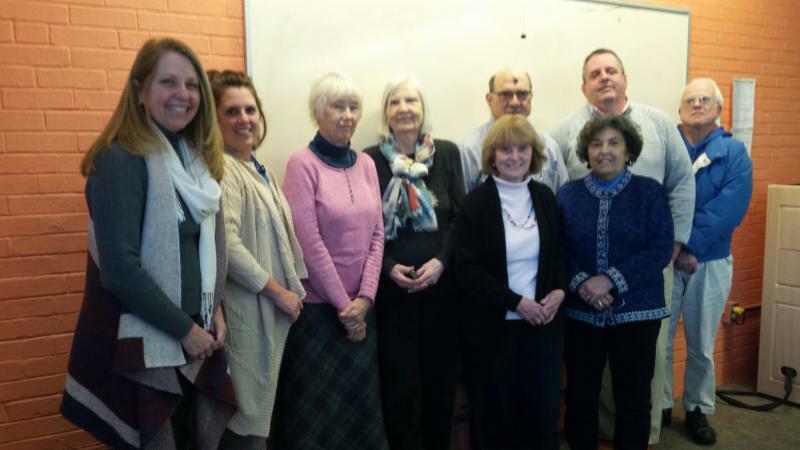 Here at NAMI CC&I we have recently completed a week of working with the Barnstable, Monomoy, and Mashpee school systems, presenting the Tier I and Tier II mentor trainings of Think:Kids, the Collaborative Problem Solving (CPS) program developed two decades ago at Massachusetts General Hospital. 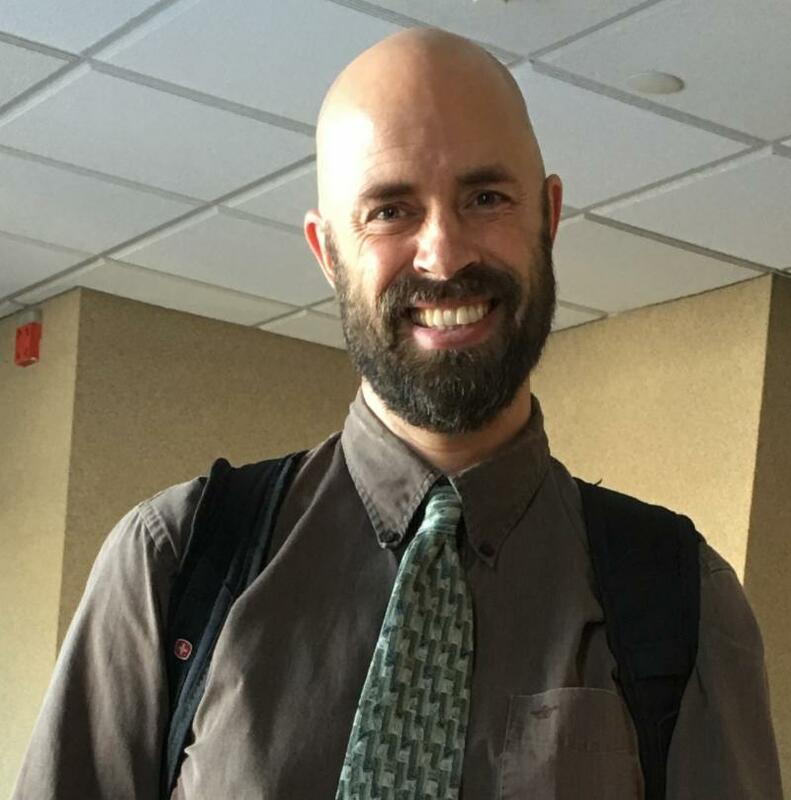 This three-year project, funded by a generous grant from The Peter and Elizabeth C. Tower Foundation, changes the way in which educators think of “problem” children and fosters a collaboration with the child in finding solutions to social/emotional issues rather than using the carrot and stick approach. We are very pleased that three of our Cape Cod school districts have adopted this philosophy. Educators from all systems have been exposed to the program which we hope to continue. Dr. Stuart Ablon, director of the program, has written a book , Change-able , a good read for anyone who is trying to help a child with social/emotional issues. He has also written, The School Discipline Fix, which is being used as a text, as our three districts start applying the CPS method. For the next two weeks, we will be continuing our work with the Cape Cod Police Departments as we sponsor our Community Crisis Intervention Team (CCIT) training sponsored by the Weny Charitable Trust. Another 20 police officers from 10 Cape departments will sit with other agency workers to learn about mental illness, techniques for handling mental health calls, and resources to call upon for collaboration in moving forward and trying to keep people with mental health issues out of the criminal justice system. Out of the 500 plus police officers on the Cape, we will have trained about 150 officers when this training is completed. The general consensus is that this program, which fosters collaboration, is making a huge difference in our community. What is interesting is that, in both these programs, the word “collaboration” is key. It is especially key as the three school districts that have embraced CPS are going to present the concept at the CCIT police training. Police are struggling, just as school personnel are struggling, to find a way to cope with the difficult kids that are evident in our society. The old rules and the old norms are passe. We are very pleased that we can bring these two successful programs together and make these connections. ﻿ I have spoken about our pro-active programming and our community programming many times. Mental Health First Aid is also one of these programs. Our purpose in presenting these programs is to try to educate the broader community in mental health, in the hopes that police, teachers, social service workers, and laymen can recognize and respond to mental health issues before a crisis occurs. It takes a community that collaborates to address the mental health crises and the lack of easily available services to respond to the needs that we are experiencing on a daily basis. It is our hope that these community programs are making a difference. Is a health care provider required to communicate with a court-appointed guardian (personal representative) about the condition of a patient or client? Yes, HIPAA requires a health care provider to treat a guardian the same as it would treat the individual. Exception: if the provider suspects that the guardian has abused, neglected, or would endanger the individual. Additionally, in Massachusetts, a guardian must report to the court annually about the individual’s physical and mental condition, as well as communications with caregivers and health care providers. In December 2018, the U.S. Department of Health and Human Services Office of Civil Rights (OCR) requested information from the public (Request for Information) concerning possible updates to the HIPAA Rules in response to increasing calls for HIPAA changes. The comment period ended February 12, 2019. After hearing an interview with Dr. Damour, we ordered her new book. At NAMI CC&I, we feel that we have an “epidemic” of teens experiencing severe anxiety and often debilitating depression. Very often these young people, most often girls, are generally successful in school and other activities and come from caring homes. What is happening? We all know that the tween years and the teen years are very difficult to navigate, and we all have both positive and negative memories of that time in our own development. But are today’s girls facing larger challenges than we faced--and why? According to Dr. Damour, the rate of girls experiencing unhealthy levels of anxiety is steadily increasing. 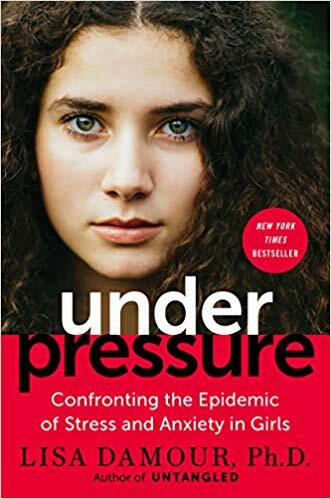 Reports from the American Psychological Association state that adolescents are now feeling more stress and anxiety than adults, resulting in chronic tension, edginess, and fatigue. These trends do not affect sons and daughters equally; girls suffer more. 31% of girls experience symptoms of anxiety, and from 2009 to 2014, one study found that the number of girls affected jumped by 55%. This trend continues into the college years. 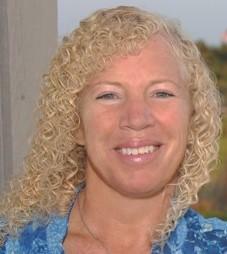 Dr. Damour, who has counseled girls in a private girls’ secondary school in Shaker Heights, Ohio for two decades and has two daughters of her own, lists several reasons for high levels of anxiety and stress in our adolescent girls including maturation patterns, social media, and girls fixation on appearance as well as the desire to please and live up to perceived expectations. She discusses the teen aged girl in her different environments and social situations including home, school, girls with girls, girls with boys, and the role of girls in our culture. Anxiety and stress, both useful states in certain circumstances are discussed, and how to tell the difference between stress and anxiety as positives or negatives is explored. For the parent, the book offers several techniques in dealing with a girl in everything from a “meltdown” situation to depression. Ways of validating the child’s feelings and helping with problem solving techniques provide valuable information for confused parents. I recommend this book for parents of teen aged girls. It is an easy and common sense read. It also assures you that you are not alone as you try to navigate the emotionally laden teen years of your daughters. It is not you; this is an issue of today’s society. 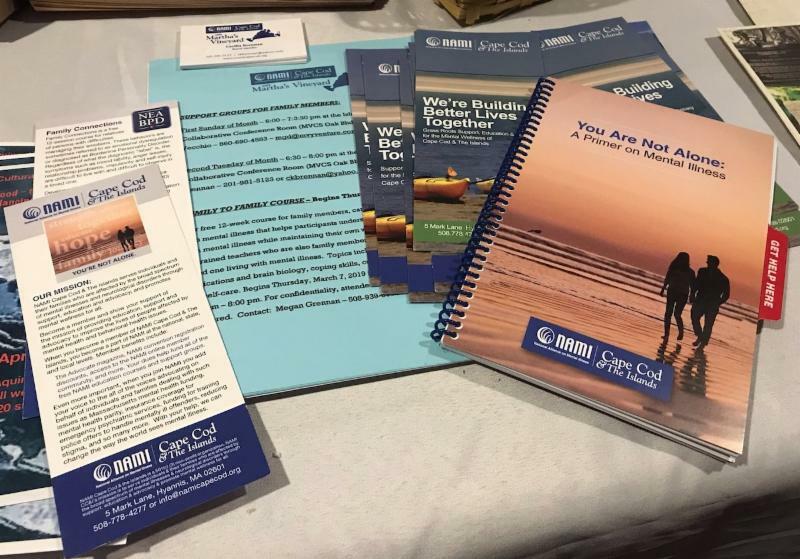 NAMI on Nantucket has been busy distributing our newly printed You are Not Alone: A Primer on Mental Illness to businesses, provider’s offices and individuals interested in learning the answers to simple questions about mental health disorders and where to get help. In addition, I manned a table at the Be Well, Pediatric Health Fair, held at the new Nantucket Cottage Hospital facility. The event made me realize how important it is to continue the effort to reduce stigma around mental health as some would approach the NAMI table, look it over quickly but return to talk when no one else was around. Luckily, I came equipped with plenty of swag promoting mental health awareness that attracted a small but steady flow of parents and children. As May approaches, I am working with members of the Nantucket Behavioral Health Task Force to provide and promote a series of events for Mental Health Awareness Month. We are very excited to put our collective heads together to brainstorm what could be an exciting, informative month of education and awareness. Led by the Task Force, plans are in the early stages to roll out an island wide event sometime in May. Spring has arrived on Island. Snowdrops and crocus are blooming, and our annual Family to Family class is in full swing. Megan Grennan and Katharine Neadow are facilitating once again. The class is full, with twenty-eight people registered. Phew! That’s a lot of people in need, and we’re already talking about further training for facilitators to offer a Family to Family class in the fall. Our local radio station, MVY, hosted the MVY Radio Night Out for Nonprofits. 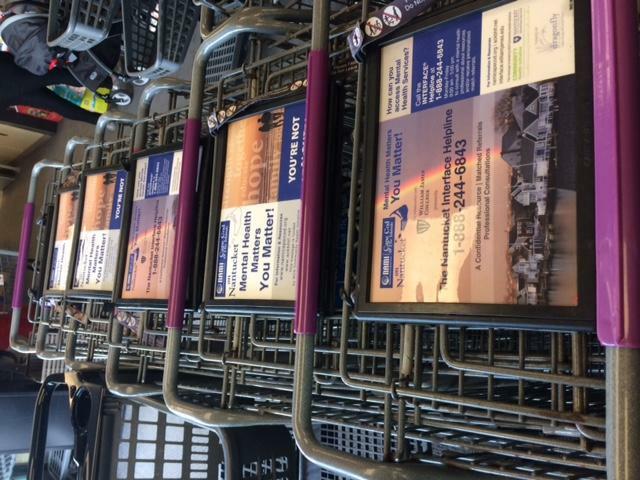 NAMI MV was one of the non-profits represented. Cecilia Brennan, NAMI Board Member, and I attended with about 200 Islanders. It was a fabulous evening. We held another planning dinner in March. We discussed the upcoming Mental Health Awareness Month and the numerous activities we are planning. We are trying to schedule Mental Health First Aid Training on Island, hopefully in May. And, though summer has yet to arrive, we have begun planning our September Endless Summer Friendraiser. We are gearing up for the Health Fair at the Martha’s Vineyard Hospital on April 6. Also, on April 6 we will attending an Island-wide memorial service for all families who have lost a family member to mental illness through suicide, alcohol or drug overdose. The memorial service is sponsored by Darkness Into Vineyard Light and will take place at Grace Church in Vineyard. ﻿Plans are underway for Mental Health Awareness Month in May. It’s going to be a great spring! Celebrating the work of the island's non-profit community." social anxiety disorder, according to a review and analysis of prior research released in February. Social anxiety disorder can pose a debilitating battle for people living with the condition. Those affected experience significant distress in social situations , worrying that they will be judged or humiliated when performing tasks in front of others. Distress can be compounded by a fear that the resulting symptoms of anxiety, such as blushing or sweating, may reveal themselves. To mitigate feelings of discomfort, individuals with social anxiety disorder often avoid social environments , leading them to struggle with meaningful relationships, forgo career opportunities, or experience other negative outcomes associated with quality of life. Over 12% of adults in the United States experience social anxiety disorders at some point in their lives, and global lifetime prevalence rates have been cited as high as 13.3%. Based on new systematic review and meta-analysis from researchers at Swinburne University of Technology, The University of Melbourne, and the National Centre of Excellence in Youth Mental Health in Australia, the effects of social anxiety disorder can also be found in a substantial, and perhaps greater, percentage of the population living with a psychotic disorder. The researchers analyzed 25 studies conducted between 1980 and 2019, which profiled a total of more than 92,500 participants from 13 countries. Each study examined populations aged 15 and older diagnosed with both a psychotic disorder and either social anxiety disorder or another established measure of social anxiety. After pooling results from all studies included in the analysis, the researchers found a prevalence rate of 21% for social anxiety disorder among individuals with a psychotic disorder. Reported prevalence rates from each study ranged from as low as 8% to as high as 36%, illustrating the benefit that more consistent, agreed-upon measurement tools and additional research may have on understanding this population. The researchers also found a significant difference in the pooled prevalence rate of social anxiety disorders depending on whether the population surveyed was participating in inpatient or outpatient treatment programs for psychotic symptoms. Inpatient populations yielded a pooled prevalence rate of social anxiety disorders at just 9%, compared to a prevalence rate of 25% for outpatient populations. The authors offer some potential explanations for the notable difference. Individuals in outpatient programs may have less severe psychotic symptoms overall, and consequently be better able to recognize the presence of other symptoms affecting their daily lives, such as those of social anxiety. Indeed, individuals in the studies who had social anxiety disorder displayed greater levels of insight-a characteristic associated with increased self-awareness and the understanding that one is sick. Clinicians may also find it difficult to accurately assess anxiety symptoms in patients exhibiting high levels of paranoia and distrust of others due to their existing psychotic disorder. Additionally, individuals treated for psychotic disorders in an outpatient setting may be more likely to develop social anxiety due to social isolation or experiences of stigma while living in the community, according to the authors. A clear finding of the review is the effect of social anxiety disorders on overall well-being for individuals with a psychotic disorder. The presence of a social anxiety disorder was associated with higher levels of depression, more negative self-evaluations, and lower subjective quality of life. For these individuals, the effects of mental illness go beyond the debilitating symptoms of a psychotic disorder, such as hallucinations or delusions, to extreme fear about the very real world around them. The authors recommend more consistent assessment strategies for identifying individuals with a psychotic disorder and social anxiety disorder, and evidence-based treatment catered to the challenges presented by the interaction between the two disorders. McEnery, C. et al. (2019, February). Prevalence rate of social anxiety disorder in individuals with a psychotic disorder: A systematic review and meta-analysis. Schizophrenia Research. 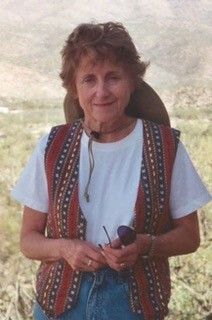 Gloria Hanson came back home to the Northeast following an absence of fifty-five years during which she taught Biology at the University of Denver, made a career change while living in Philadelphia and Cleveland and worked in the field of mental health until she retired in 2006. Gloria, her late husband Richard, and their three children moved to Cleveland in 1979 and became citizens of that great city. 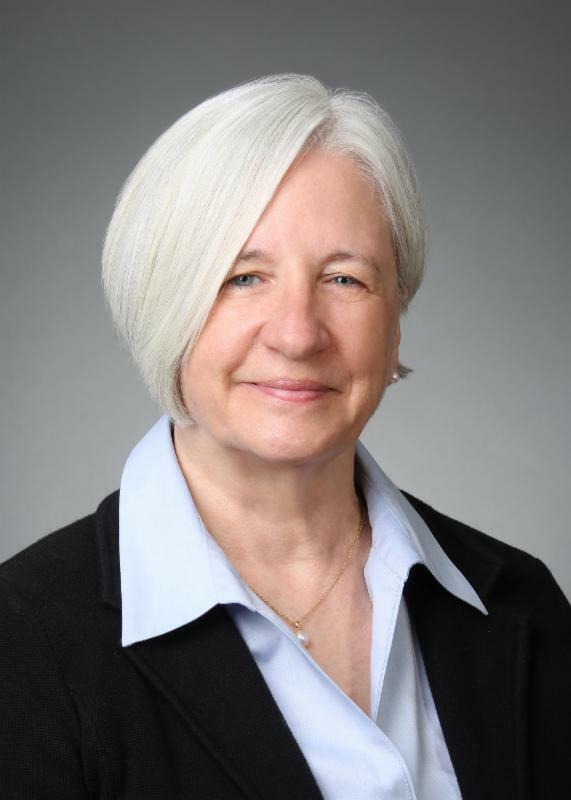 During that time she worked in the hospitals, agencies and private practice, specializing in the areas of chemical dependency and mental health as a clinical social worker, certified alcoholism counselor and family therapist. Following retirement, Gloria returned to her great passion – writing. 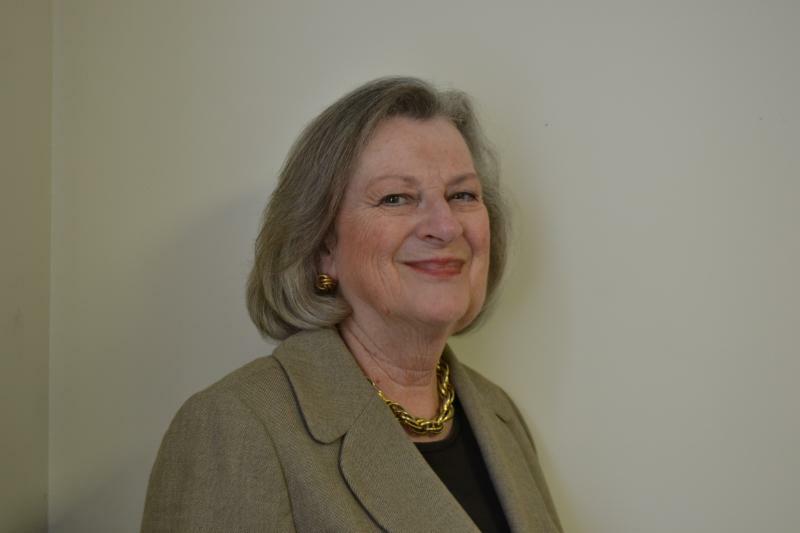 During her career, she would engage in professional writing, but now she was free to explore fiction and nonfiction in the six books she has published. She moved to Centerville in late August of 2018 and is happily meeting the challenges of 'the big move' by volunteering, joining the YMCA, enjoying family and making new friends – and of course continuing to work on book seven. 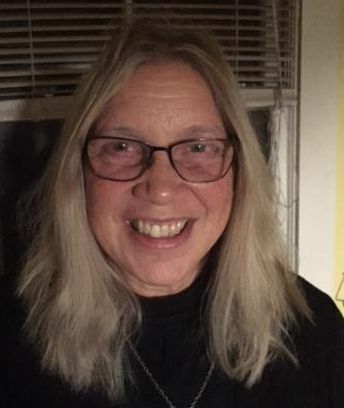 Kim Lemmon & Jud Phelps have been teaching a six-week course at ALL (Academy for Life Long Learning) at Cape Cod Community College entitled “Coping with a Loved One With Mental Illness.” The heart of the course is NAMI’s “ Primer on Mental Illness ,” which is distributed free to the students. 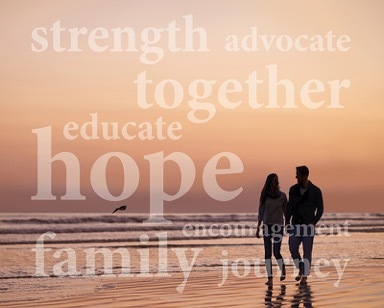 Like most of NAMI offerings, the goal of the course is to empower parents, siblings, spouses or friends through education to develop understanding and compassion for the loved one who is suffering from mental Illness. With heightened understanding, they can develop greater tolerance and love for the individual once they know that neither they nor the individual caused the illness; they cannot control it and cannot cure it. This is the second course that Kim and Jud have taught at CCCC through ALL, and it has been a popular addition. Ø Please note the time change for the support group in Orleans that meets every Saturday for people managing their own mental health. 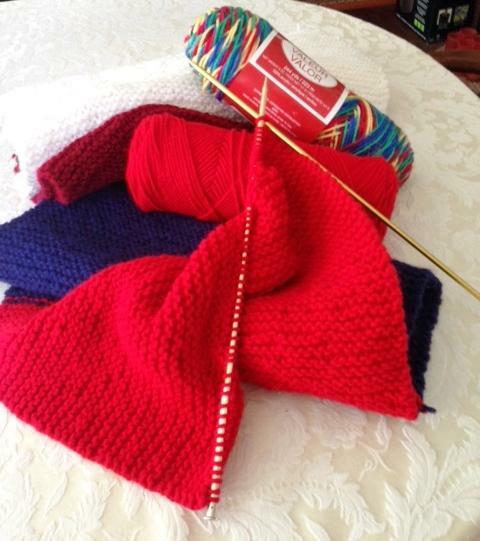 The group now meets from 2:00 - 3:30 on Saturday afternoons at the Federated Church, 162 Main Street, East Orleans. Ø New Support Group: For family members, caregivers, and friends of those with a mental health issue. Meeting on the second Thursday of each month at the YMCA in West Barnstable from 2:00 - 3:30 p.m. Meeting will be in the Live Strong lounge, first floor. Let front desk know you are there for a meeting. *Next meeting April 11 th . *All NAMI Support Groups are free, open for drop in, and confidential. 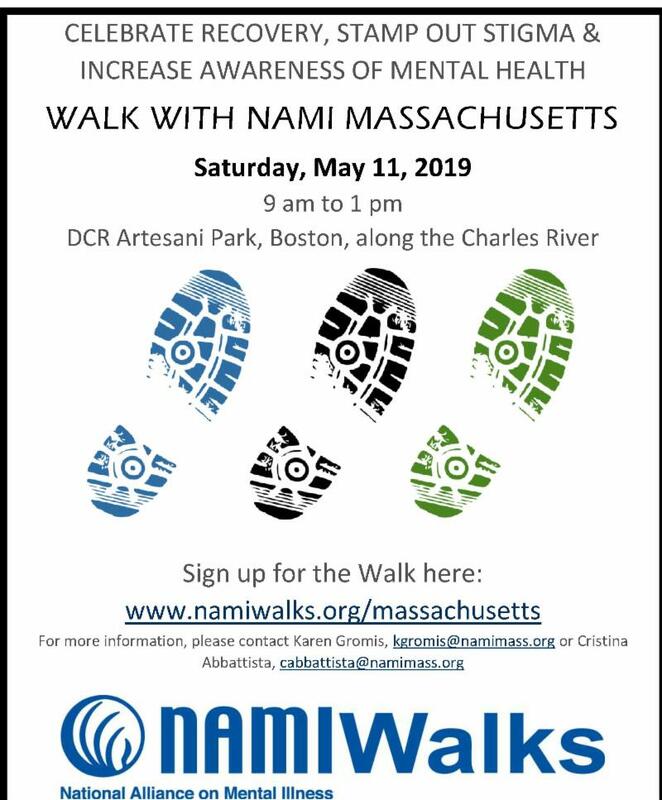 Please call the NAMI office with questions or for more information at 508-778-4277. 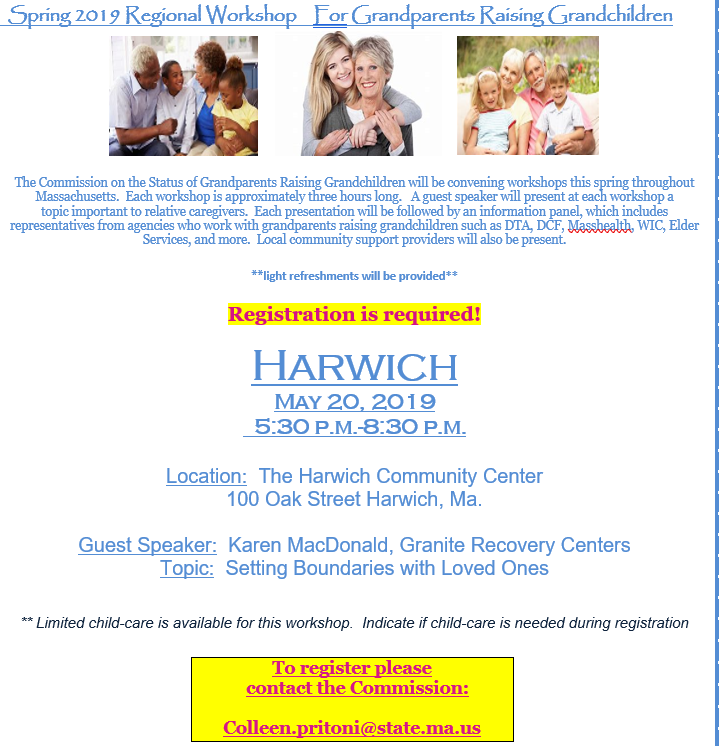 Ø Family Connections: To begin April 3 rd in W. Barnstable, 6 – 7:30 p.m. This 12- week course will help you to understand Borderline Personality Disorder. The course focuses on communication skills, creating boundaries, and self-care when managing a relationship with a highly emotional individual. There are only a few spaces available. 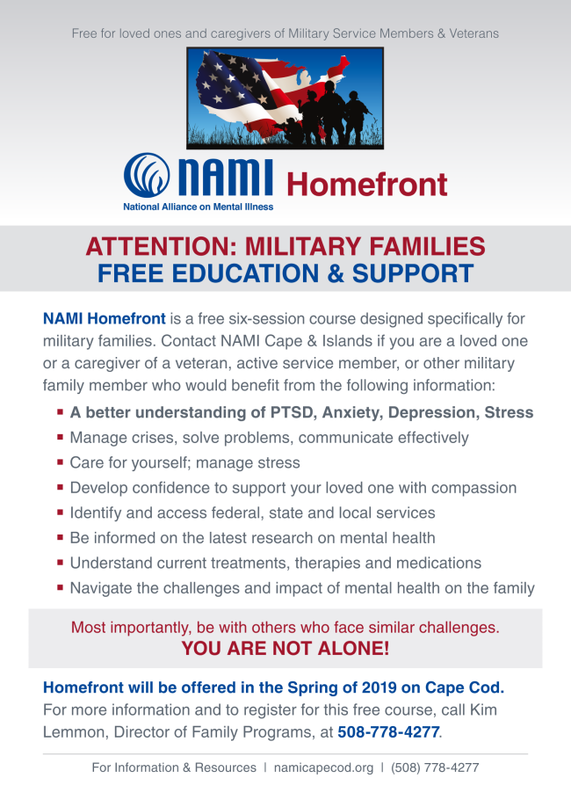 Ø Homefront: New to the state of Massachusetts and only offered on Cape Cod, Homefront is the “Family to Family” for military families. This 6-week course facilitated by peers is an opportunity for veterans and military family members to understand and respond effectively to a family member who may be suffering from a mental health issue. No start date has been determined. Please call for information. *All NAMI educational programs are free and confidential. However, registration is limited and required. Please contact Kim Lemmon, Director of Family Programs for registration and information. NAMI CC&I sponsored two 2 1/2 day sessions for Tier 1 and Tier 2 advanced collaborative problem solving. Led by Think:Kids trainer Ted Layman, Cape teachers, guidance counselors and administrators participated in intensive training sessions to further their knowledge and practice of Collaborative Problem Solving which is an evidence-based approach for helping children with challenging behavior which stresses that "Kids will if they can" and that it is "Skill Not Will" that is the issue . Think:Kids Collaborative Problem Solving (CPS) is a division of Massachusetts General Hospital Department of Psychiatry. NAMI CC&I has been able to present this program as part of a 3-year grant from the Peter C. & Elizabeth Tower Foundation. 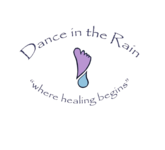 Dance in the Rain Peer to Peer Mental Health Center” is a safe place for people with mental illness, and or dual diagnosis to build healing, wholeness, self-empowerment, and accountability. “Dance…” is a drop-in style center offering multiple support groups, workshops, and meetings for people ages 14 years and older with mental health challenges living on Cape Cod. It’s a place where wholeness and a person’s potential will be nurtured and allowed to grow. “Dance…” with its various programs challenges an individual to face his/her mental illness and healing. 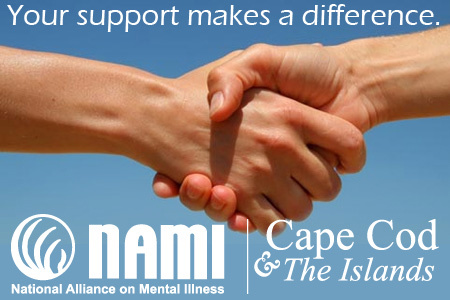 It’s also a place that strives to engage the Cape and Islands communities in a concerted effort to end stigma and help promote the much-needed changes within the mental health system. Dance in the Rain offers all of our services free to all of our peers because we understand the damaging toll isolation takes on the individual and in turn costs the community . 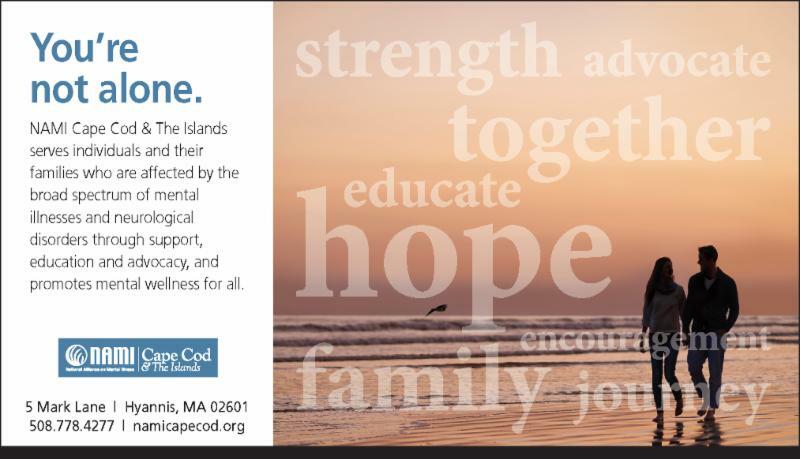 The Cape and Islands Suicide Awareness Walk is a three mile loop walk in Orleans, Cape Cod, MA on Saturday, May 18, 2019 beginning at 10 am. Registration is online and also available on-site the morning of the walk beginning at 8.30 am. Water and refreshments will be available for walkers. Education materials will be available before and after the walk. All walkers who raise $50 qualify for an END THE SILENCE T-shirt. All proceeds go to three local non-profits; the Samaritans on Cape Cod and the Islands, the Cape and Islands Suicide Prevention Coalition and Sharing Kindness, Inc. to provide education and advocacy for suicide prevention. Copyright © *2019* *Sharing Kindness*, All rights reserved. Depression Awareness is in the final stages of producing a new publication and we'd love to share it with you! 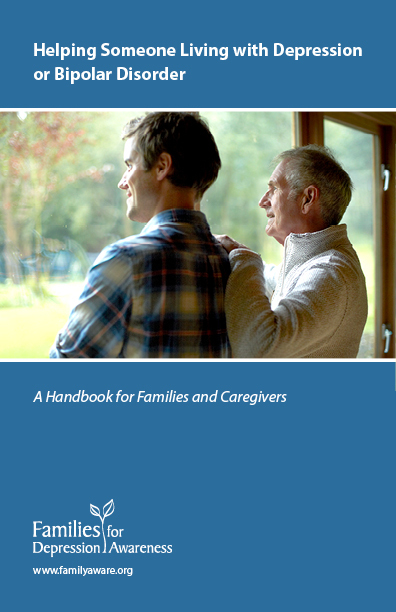 Introducing the Helping Someone Living with Depression or Bipolar Disorder: A Handbook for Families and Caregivers. This resource takes the reader through everything they need to know from diagnosis to helping someone maintain wellness. An essential read for all caregivers. http://smile.amazon.com i n your internet browser. On your first visit to AmazonSmile, you will be prompted to select a charitable organization . 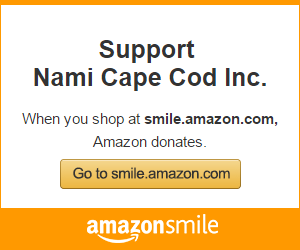 Select NAMI Cape Cod Inc.